Thank you for you email; unfortunately you will not reach me here as I have moved on to a new employment opportunity. Jackie Hutchins (jhutchins@reporter-herald.com) for features and entertainment items. Kapperman worked her way up the ladder at the Loveland Reporter-Herald in a 17-year career at Loveland's only daily newspaper. worked as the assistant local news editor, assistant managing editor under and finally as the Managing Editor for the past 7 years. newspapers of Longmont and Canon City were placed under PMP following the acquisition last year. maintained a lower public profile than her predecessor by relying on personal relationships and less public appearances. looking into for a story." 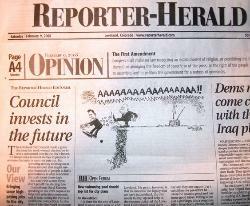 to approve the theme and content of the story the newspaper would be publishing. 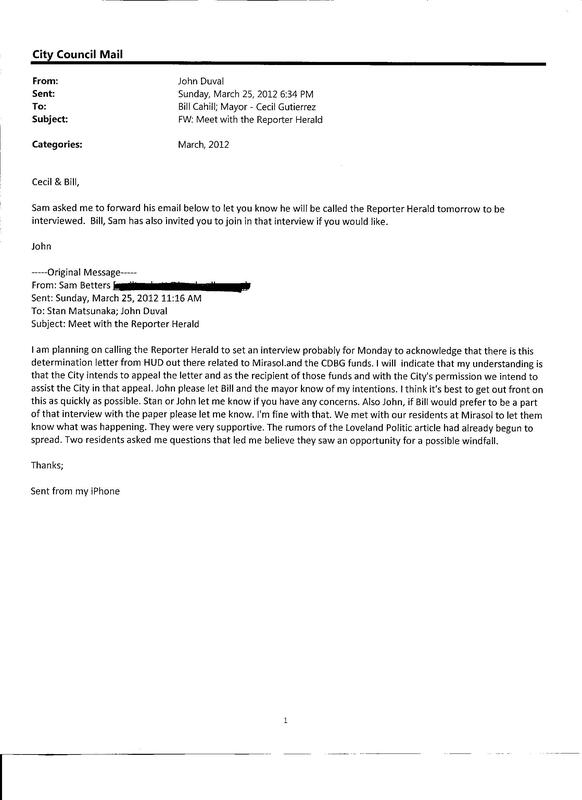 the Reporter-Herald will spin the story in a way to calm the controversy instead of just reporting the facts. Like clockwork, the Reporter-Herald did publish a story. 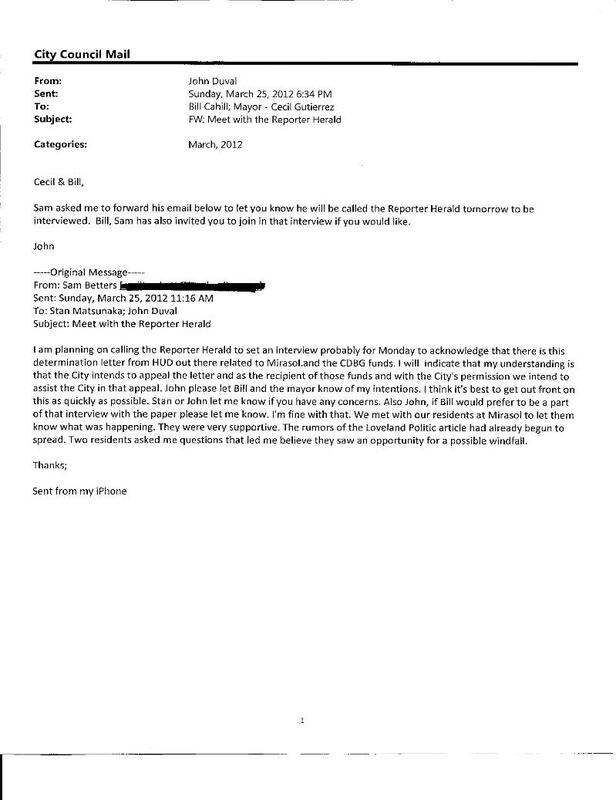 The newspaper interviewed and quoted only residents supporting the city's position. they encountered without an introduction by staff. is nearly non-existent now in the Colorado Front Range.